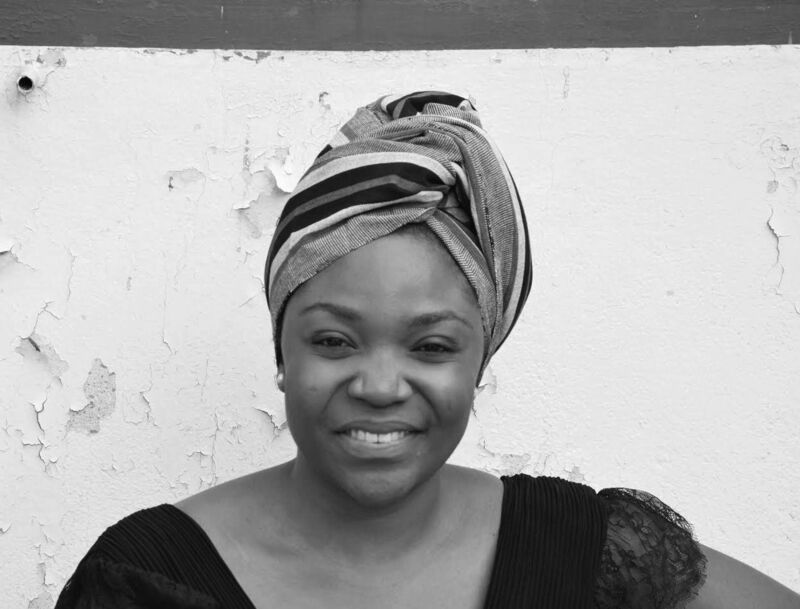 La Montee de la "Vague Noire"
Founder of Moonlook, an online sales, communication, and marketing platform for young design talents across the African continent. Nelly is also in charge of commercial partnerships for the project Design for Peace which has sourced artisans within refugee camps across Burkina Faso to collaborate with French designers in the creation of a unique collection of contemporary design-wear pieces. For decades, design has been a great tool for people across Africa. Experiencing an economic upturn, the continent has been unveiling a very dynamic creative scene, pushing local and authentic ideas globally, thanks to the digital world. These ideas carry so much creativity and humanity. With local ideas, emerging designers, artists, and creatives are solving their daily problems by delivering consistently new and authentic messages and solutions through creativity and design. Following are a few of these ideas. In 2013, Pierre Christope created Afro-polis, a virtual African city and introduced the Affogbolos: a fictive couple who stand for an upcoming generation of savvy, well-travelled and art-loving citizens. The Affogbolos embody the values and aesthetics of their generation. Afro-polis, the virtual African city, is also a series of experimental exhibitions across Africa and Europe, exploring the sociological and aesthetic dynamic at the heart of the modern pan-African way of life. The idea is to celebrate the cultural landscape of a modern Africa. 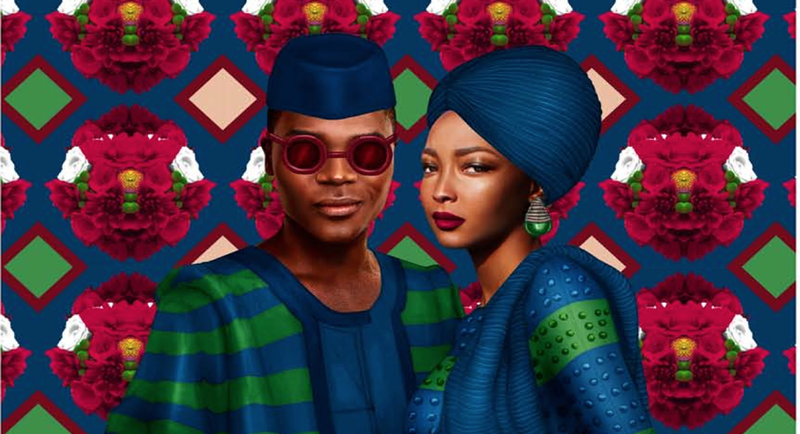 By fostering design and creativity to empower young Africans and spread an African way of life across the globe, they also hope to rebrand Africa with images of both African heritage and modern culture. With more than 60 million people identified by the High Commissioner for Refugees (UNHCR), the number of displaced people and refugees worldwide reached its highest level in 2014 - a record which might be exceeded again in 2016. More and more people find themselves in refugee situations without any (or few) hope of return to their country of origin. Though recent events have highlighted the influx of migrants seeking to reach Europe, it is in fact in other countries, often among the poorest in the world, that are hosting 4/5th of refugees. These long exile for refugees therefore represent a considerable challenge for host countries with very limited resources. Among the various responses to dealing with emergency situations, www.designforpeace.org is implementing innovative and sustainable solutions for refugees’ self-reliance. In Burkina Faso, there are close to 38,800 people currently living in refugees camps. Some of them are very skilled craftsmen; the project aims at enabling them to become self-reliant again. Promoting the social and economic integration of Malian refugees in Burkina Faso by valuing their craftsmanship is a more appropriate answer designed by www.afrikatiss.org and UNHCR. They are implementing the project as a pilot. The current refugee crisis is creating tensions globally; some people are still crossing seas to seek wealth and growth in Europe and America. Design for Peace is proof that wealth and growth is where you create it. 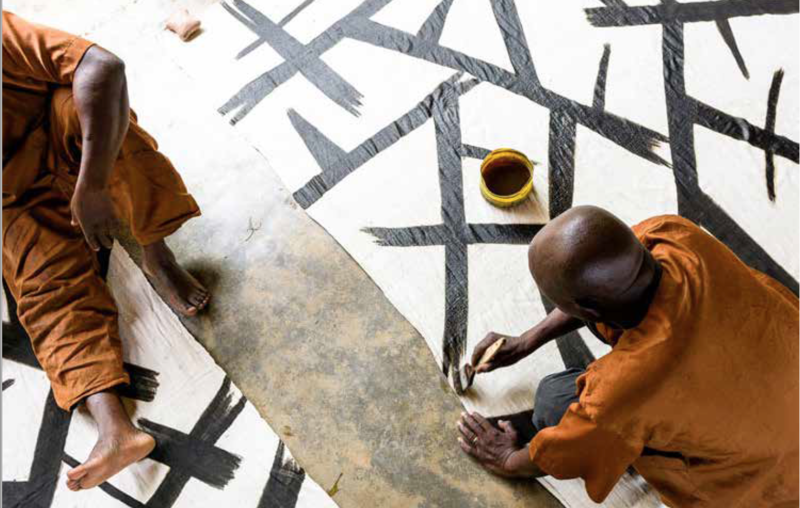 By connecting seventeen craftsmen and six young designers, Design for Peace aims at creating value in Ouagadougou while providing means to self-reliance and livelihood to closely 200 refugees and their families. France and Africa share an old common story, usually told differently depending on the perspective from which ones look. Even if the scar is still there, younger generations have found a ground for common understanding, choosing not to fight the same wars, but solving daily problems with creative solutions and expressing their opinions in the most creative ways. From that perspective of living in a global world, diasporas create a changing narrative - telling the stories from their own perspective and with their own words. The number of magazine, blogs, projects and dynamics that are evolving and reaching communities above million people is greater and greater. With music, art, fashion, design, and photography, creatives in diaspora are reinventing themselves and connecting to other transverse and local cultures. 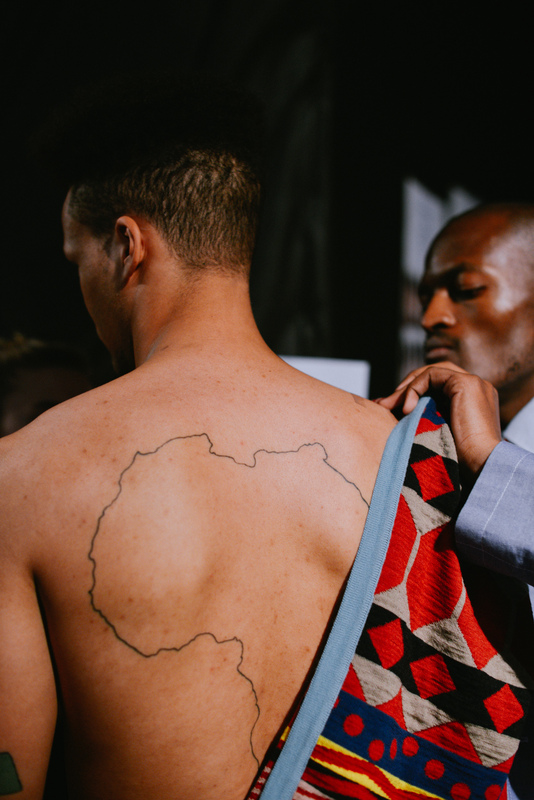 ‘I have created a lot of awareness about the xhosa culture’ fashion designer Laduma says. ‘A lot of people abroad didn’t even know that we have cold winters in South-Africa’. Laduma made quite an entrance to the fashion world with his modern xhosa-inspired knitwear collection. 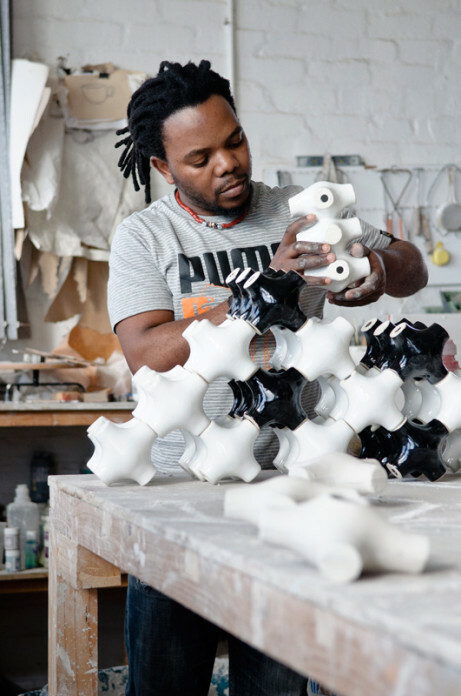 Design Network Africa (DNA) establishes a link between designers of Eastern, Western and Southern African respect. Designers in the network were selected for the originality and sophistication of their products, the diversity of their expression, and the uniqueness of their global identities. 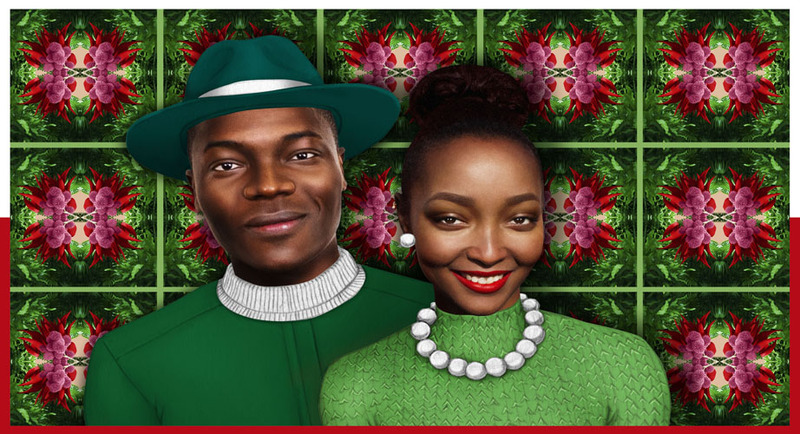 They represent the dynamism and distinct expression of the new African identity. The program aims to encourage collaboration between designers by sharing challenges and solutions. 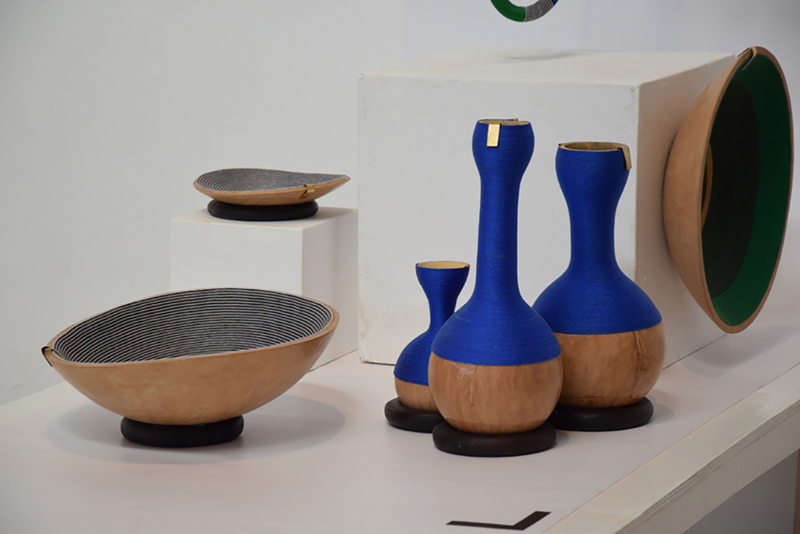 Design Network Africa celebrated the fruition of five years and three phases of its program with a group show at Maison & Objet in Paris in September 2016. “We’re extremely proud of the designers who have formed part of the program over the years and the diverse ways in which their companies have grown over this time,” says Trevyn McGowan, whose company, The Guild Group, directs the program from South Africa through funding and guidance from Danish body CKU (Centre for Culture and Development). 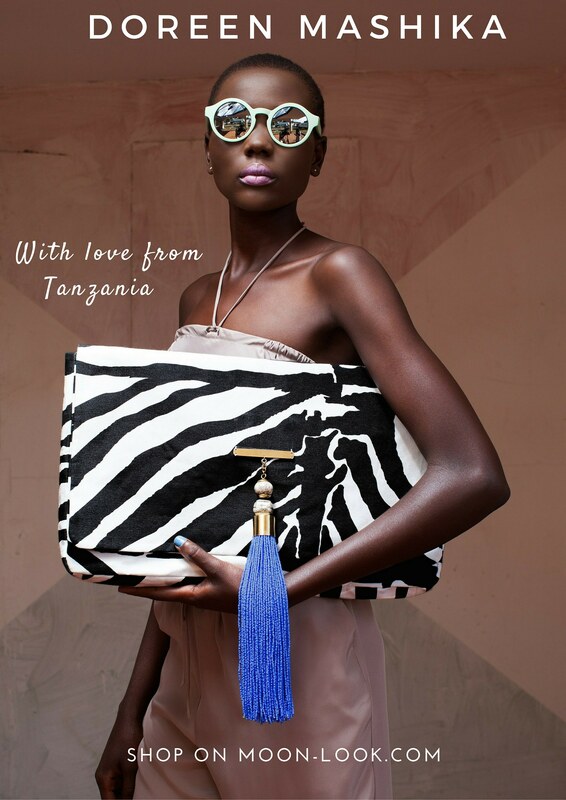 With the same vision and yet a different approach to market, MoonLook retails African brands and products through an online marketplace where customers can discover and purchase African brands, and where designers can share their latest stories and projects. Over the last two years, MoonLook has created pop-up events to interact with the customers in the well-known neigborhood of Le Marais, bringing to the world MADE IN AFRICA’s finest, fashion, design. and lifestyle products.